ADR experience in professional malpractice, personal injury, securities, employment and general commercial matters. Public policy facilitation experience in environmental, zoning, criminal justice, local government and legislative matters. Executive Director, Virginia Center for Consensus Building, 2014-present. Former Executive Director, Office of Government Relations for Virginia Commonwealth University (VCU) and VCU Health System. A.L. Philpott Adjunct Chair of Law, University of Richmond School of Law. Course offerings include legislative advocacy and mediation advocacy. Former Counselor, Governor of Virginia, Office of Governor Timothy M. Kaine. Partner, Shuford, Rubin & Gibney, P.C., Richmond (1978-2003). General practice of law with a strong emphasis on legislative representation of business and professional associations. Recipient, Distinguished Service Award, Virginia Trial Lawyers Association, 2004. 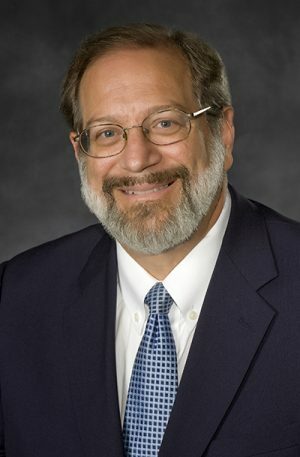 Former Chairman, Better Business Bureau Foundation of Virginia, Inc. (Dispute Resolution Center) and Virginia State Bar/Virginia Bar Association Joint Committee on Dispute Resolution. Former Member, Administrative Law Advisory Committee, Virginia Code Commission. Chair, Administrative Law Conference, 2000. Lecturer, public policy mediation for the Sorensen Institute and Advocacy in Mediation for Virginia CLE. Listed as “Legal Elite” in the field of Alternative Dispute Resolution, Virginia Business, 2005, 2009, 2011, 2013, 2014, and 2017. Listed in “Leaders in the Law” by Virginia Lawyers Weekly, 2013. University of North Carolina, B.A. Phi Beta Kappa.